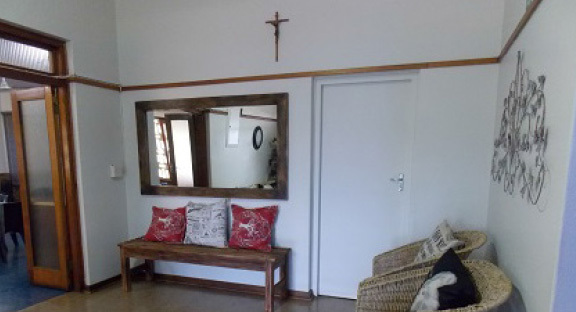 Weekly boarding facilities are available at St Catherine's School for High School girls. The St Catherine’s School Boarding Establishment, is named after Sr Louis Marie, a former Principal. It caters for girls from Grade 8 to Grade 12. The girls are cared for and supervised by a Boarder Mother and they quickly form a tight-knit group of friends who support one another academically and emotionally. There is a lounge area where the girls can watch television and relax once homework and sport is over. Being a home from home during weekdays, great care is taken to make the girls comfortable. 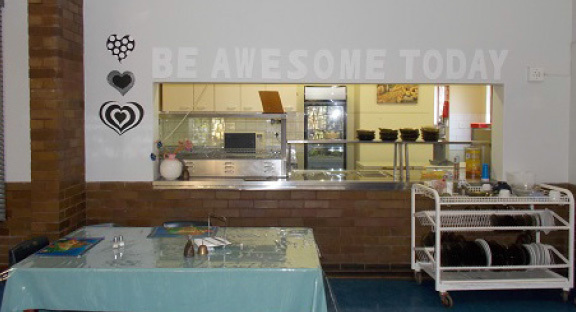 The daily menus are healthy and wholesome, with lots of fruit, salads and vegetables available. Two hours of study is supervised every evening and computer facilities are available in the afternoon for further research. The boarders are encouraged to take part in sports and cultural activities.